We’re looking for a brilliant photographer to partner with us on an exciting participatory arts project. 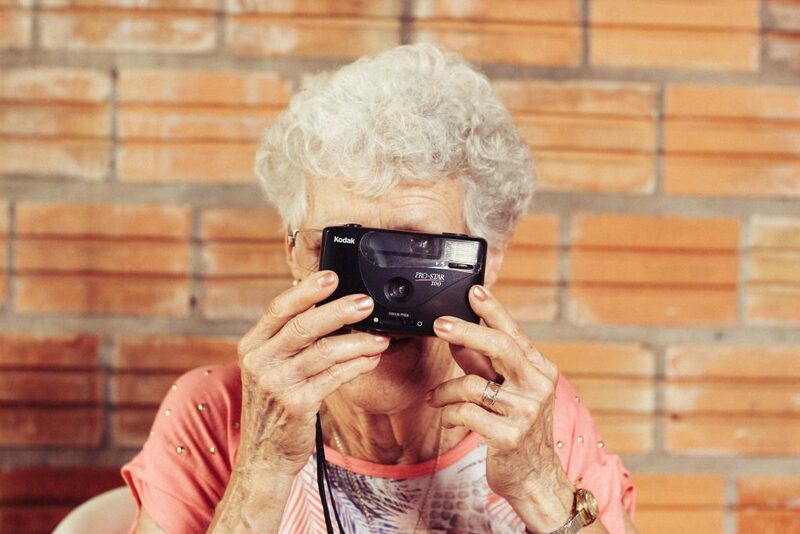 We’re looking for a good egg to create a series of dynamic photographs in collaboration with retired communities across in Greater Manchester. We want someone who is comfortable working with a wide range of people and who is excited by the idea of working with communities new to photography in a series of workshops. The workshops will run across April and May and the work will be presented across Greater Manchester as part of a touring installation in July. We will be looking over portfolio’s on the 12th February and will hold meetings on Tuesday 19th February. We are committed to Equal Opportunities and welcome applications from all sectors of the community. We would particularly welcome applications from People of Colour (BAME) and disabled people.